Hajj is a once in a lifetime opportunity for many people. With this in mind, some Hajj education programmes have a Kaʿbah model along with a model for Safa and Marwah to explain to attendees how the rituals should be carried out. Is it permissible to have a Kaʿbah model in this manner? It is permissible to use a model of the Kaʿbah for educational and illustration purposes. 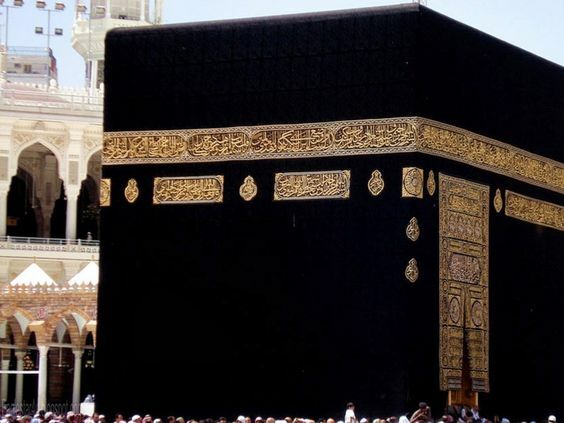 However, instead of manufacturing or purchasing a model of the Kaʿbah, a black cloth should simply be placed over a square box or a few benches or something similar, as this achieves the purpose. It should be clearly explained that it is for illustration purposes and it does not hold any significance or virtue. Manufacturing permanent large Kaʿbah models and trading in them could lead to reverence and unlawful practices and is therefore to be avoided.